For as long as I can remember (only a few years back) World Cup Asia has been held on the island of Langkawi off the coast of Northern Malaysia. This year the event is moving the capital city, Kuala Lumpur on October 21st – 23rd. 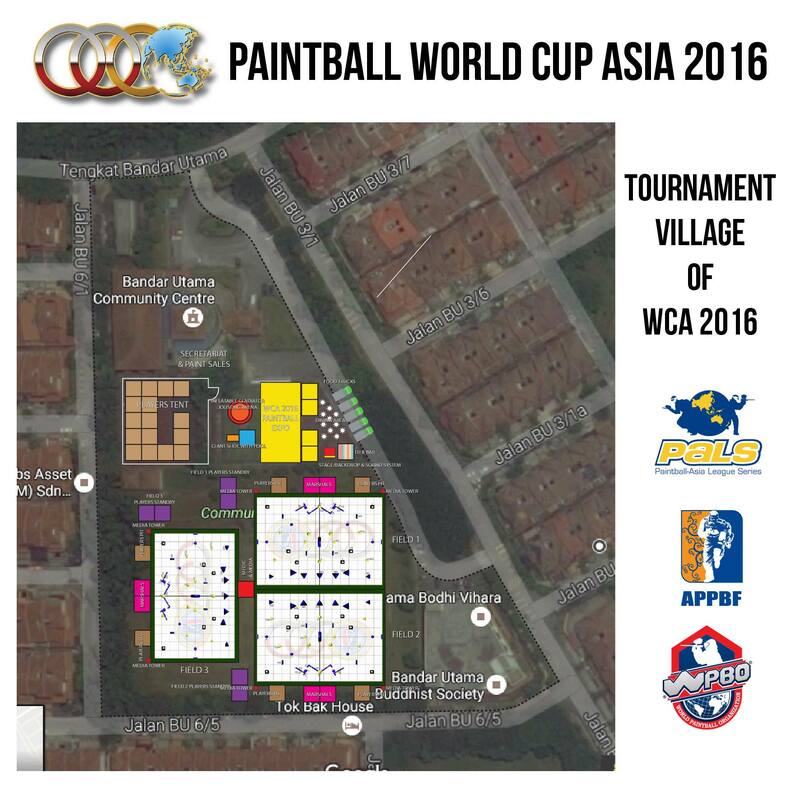 This isn’t the firs time paintball has been played in Kuala Lumpur there have been PALS events in the past. For the first time in as may years as I can remember, the games will be played outside! While the allure of playing inside is understandable, it is awful and until we can play in arenas that are NBA sized it will remain awful. The Mahsuri International Exhibition Center, where WCA was held on Langkawi was loud and very poorly lite. Playing outside will get ride of these issues, but….it is South East Asia and the rain….Kuala Lumpur averages 21 rainy days in the month of October and over 10 inches 🙁 So bring your rain gear!